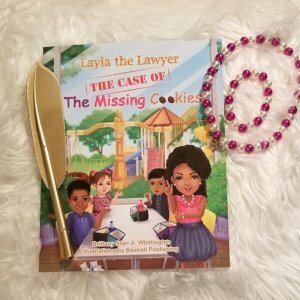 Layla the Lawyer – I’m Layla. I attend Justice Elementary School and I love to play with my friends, read and write, but most of all, I love to solve disputes. 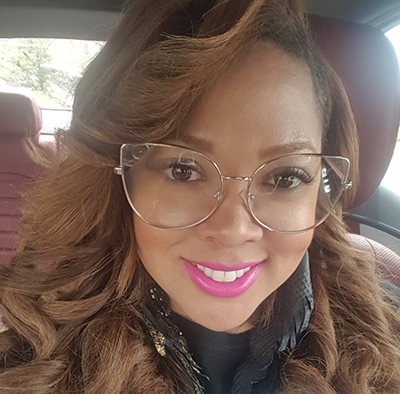 Find out more about the author, Brittany Starr Whittington. 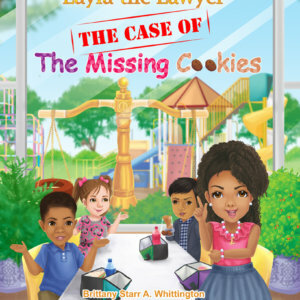 Ready to purchase your Layla the Lawyer book copy? Get the up and coming event and book tour dates. Get a copy of her book: Read it! 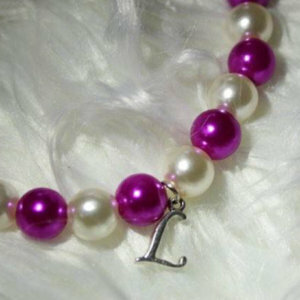 Get her pearls: Lawyer in style. Get her feather pen: Take notes of the facts. Figure out the dispute. Who did it? Decide what should happen: Consequences? 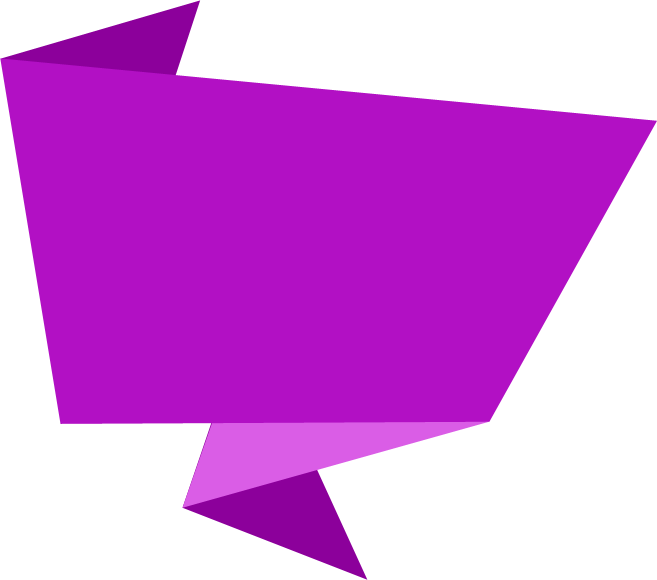 Lawyer Lingo: Learn and use lawyer words. This God idea came to me to inspire young woman to be whatever they want to be, even a lawyer. I believe that women bring a unique perspective to the legal community and our voices need to be heard. As I searched to find a book to explain to a child what lawyers do, I could not find anything out there. So, I knew this was necessary. As I began writing the books, I realized that these books would inspire kids to use deductive reasoning and to think through problems. The facts in each book help kids to use information to draw a conclusion. Then after the kids get to the conclusion realizing that someone made a bad choice, they then learn that every decision has a consequence. This book will inspire career paths, diversity and kids to think through problems and discover solutions on their own. I am Brittany and I am a Lawyer. I was born and raised in the Bay Area, California. When I was a little girl, I was good at collecting and analyzing facts. I then used those facts to arrive at a reasonable conclusion. I had the gift of persuasion and was able to communicate my opinion well. I did not know it, but I was practicing being a lawyer. My family saw something in me and began to speak that into my life. By Second grade, my family, friends and teachers were saying, “You are going to be a lawyer when you grow up.” By Highschool, I knew that I was going to be lawyer and I set out to achieve that goal. I graduated from the illustrious institution, Spelman College. There, I learned all about the power of us as women and about #blackgirl magic. Thereafter, I then graduated from the University of San Francisco School of Law. Upon graduation from law school, I began my legal career working as a Civil Rights Employment Discrimination Attorney. I am currently a Deputy District Attorney where I have spent the last several years arguing circumstantial evidence to a jury; using a group of facts to determine a fact in question. I love taking facts, analyzing them, getting to a conclusion and helping others get to that same conclusion. I love to spend time with my family, shop and travel. But most importantly, I spend a significant amount of time pouring into the next generation. SPECIAL thank you to my husband Edward Whittington for always encouraging and pushing me. When I shared this with him, he told me Go and has run with me ever since. And of course, Eddie for being soooo handsome and inspiring me to always be a better wife, mom, lawyer and person. His smile and heart keeps me lifted daily. To contact the author, you can email her at brittany@layla-the-lawyer.com. Layla shows kids how to gather facts and evaluate them individually and together. 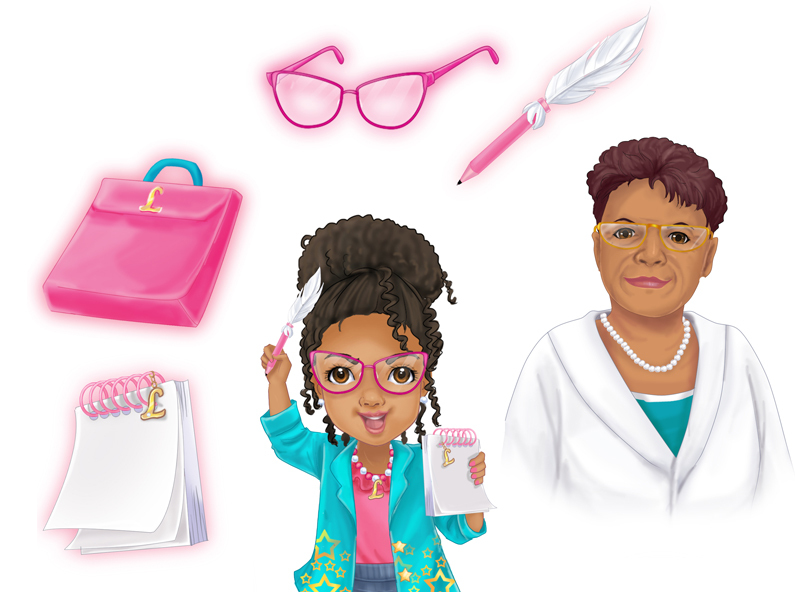 Layla teaches kids how to use the facts to reach reasonable conclusions. Layla helps kids remember there are consequences to their actions. This helps kids remember to make better choices. 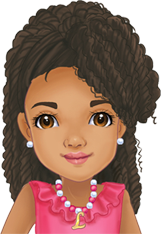 Layla and her friends all look different and come from different backgrounds, but they all work together and help each other make good choices. 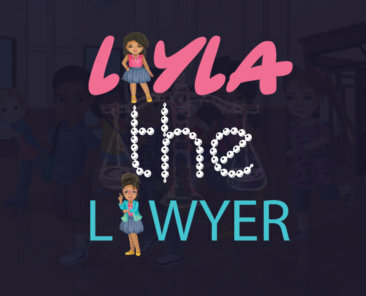 Layla helps kids think about their future careers and allows them to see that pursuing a career path as a lawyer is obtainable. Edward helps young boys see their future in law enforcement. Margot helps kids see careers as a judge. Layla teaches kids fun words that lawyers use. This helps kids expand their vocabulary. 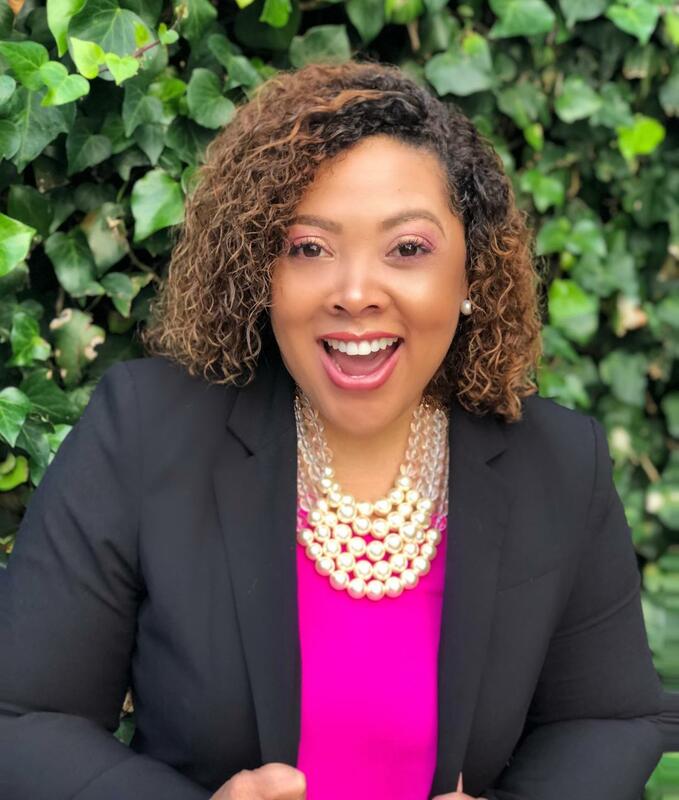 Wednesday Wonder Woman: Brittany A. Whittington Article written by Swag Magazine Check out this interview with Brittany by Swagher Magazine…. When I grow up I want to be like Layla and be a Lawyer. This book teaches you not to lie. I like when Stacey tells the truth.  You should not take things that do not belong to you. My daughter wants to be a lawyer now. The kids were excited each time the story was read. Like nothing I’ve ever heard. Very unique and teaches the kids a good lesson. 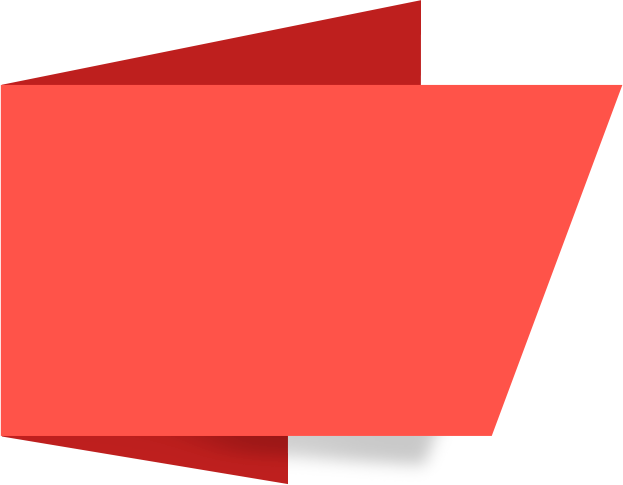 Complete the form and someone from our customer care or booking team will respond. 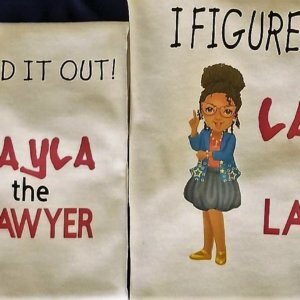 FOLLOW and LIKE Laylathelawyer on Facebook and Instagram. 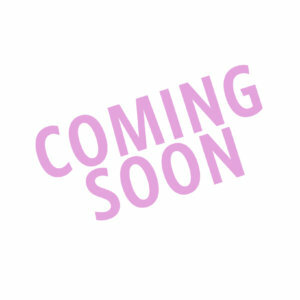 Stay connected for book releases and book tours.